Did you realize that St. Patrick’s Day is right around the corner?! 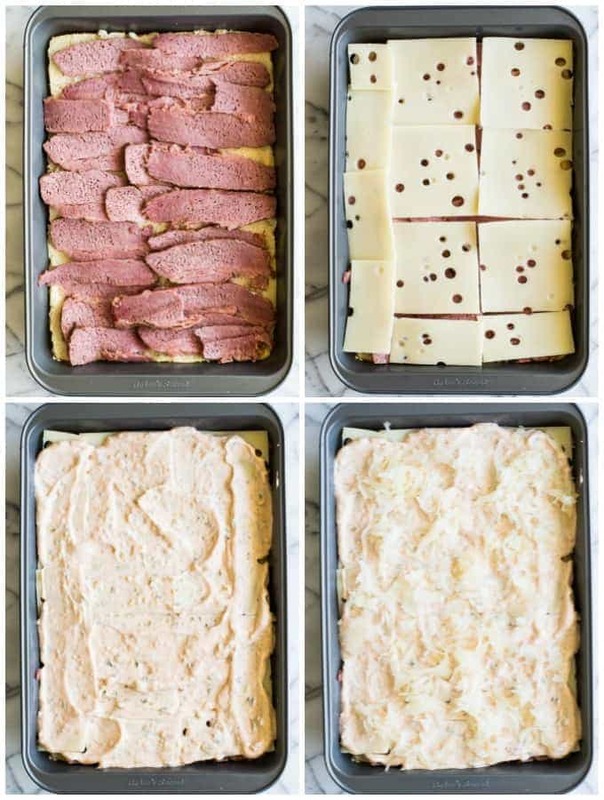 Easy to make slow cooker corned beef is layered on these sliders. Topped with Swiss cheese and a homemade Russian Dressing that makes these the BEST tasting Reuben Sliders around!! 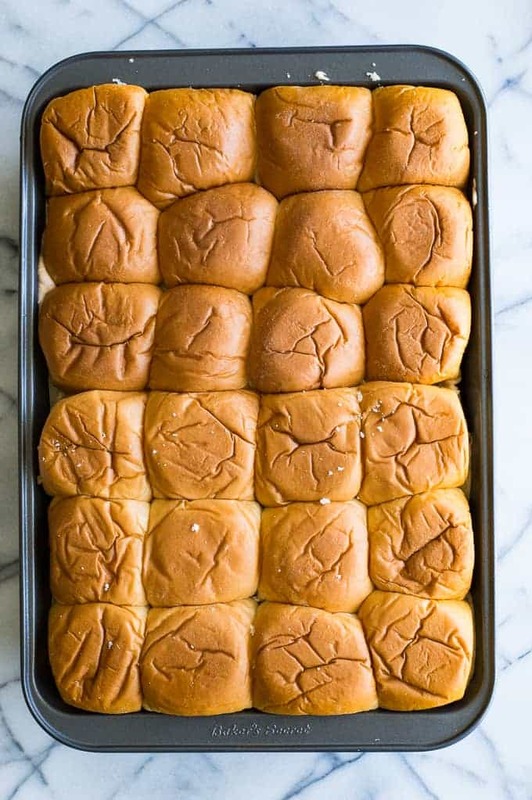 We’re going to load these sliders up just like the Cuban sliders. Remember those?? I know you do!!! One of the most popular recipes on this little site here. Everyone knows those sliders. And I have made them myself probably about 500 times. It’s about time I made another slider right?? Trust me, I’ve been trying. I’ve had several fails and near misses attempting to make another recipe to put up here for you. Now I know, typically a Reuben would be on rye bread. Well…sliders for me just don’t work well on rye bread. But these little sandwiches are still winners on the Hawaiian rolls. So, so easy right?! The russian dressing on these is pretty much near perfection. My favorite part? It has diced up pickles in it. Any sauce that has diced up pickles is a winner in my book. Previous Post Call The Midwife :Simply June.